About a week ago, I turned 27 years old. If you missed my birthday, it’s not too late for you to give me a present – or even an additional present (looking at you, Mom). Take 27 seconds out of your day to help me out. Endorsing me isn’t about stoking the flames of my ego. Although I am writing this as I sit by my firepit, so essentially it’s a fireside chat – move over, FDR. 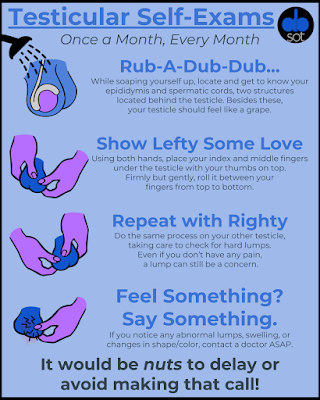 It’s about elevating ABSOT’s mission – open, frank, educational, and humorous discussions about testicles and men’s health as a whole. By endorsing me for this award, you will help get the ball rolling on bringing this topic to a wider audience. 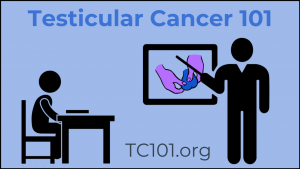 Writing, hosting, and producing a testicular cancer PSA for high school students. And sharing numerous blog posts, Instagram pictures, Facebook posts, and tweets that all revolve around ball(s). 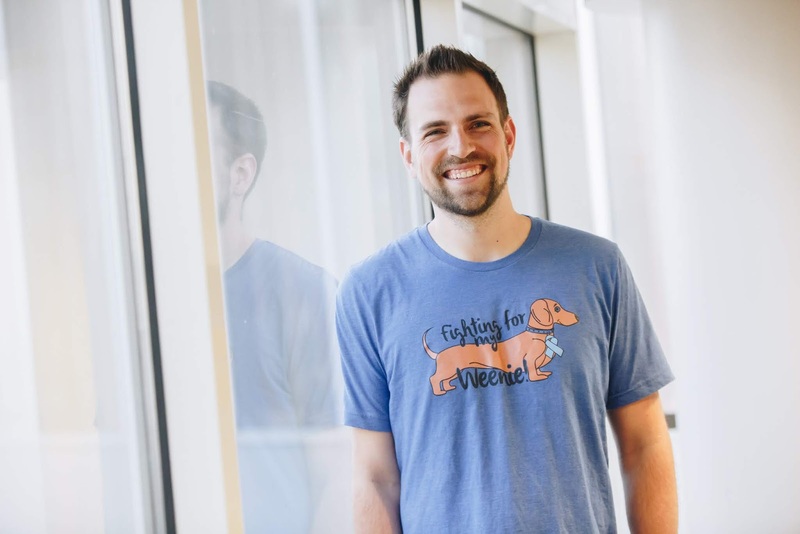 This year, the 16 WEGO Health Award winners will be honored at an in-person celebration in October co-hosted by the Society of Participatory Medicine at the Connected Health Conference. This would be a huge accomplishment for ABSOT and the work we do here. 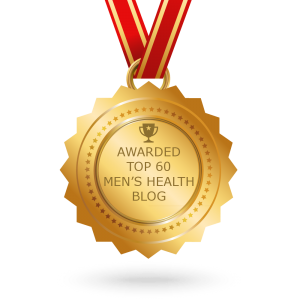 By connecting me to health leaders and other influential members, having this opportunity would continue to amplify conversations about men’s health. I may be one man with one blog (and one ball), but together, we can make sure that the ball isn’t dropped on this topic. In addition to attending this celebration, the finalist in each category receives a feature on WEGO Health’s blog and social channels and special access to WEGO Health opportunities throughout the year–including chances to speak at or attend conferences. All of these opportunities would help further ABSOT’s mission. I generally don’t ask for much from my readers, beyond requesting that you do a self-exam every month, but I’m now looking to you to help endorse me for this award. I am one of 25 nominees in this category. 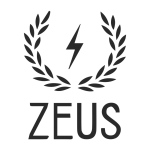 The three nominees with the most endorsements by August 17th, along with two additional nominees chosen by judges, move on to the final judging. 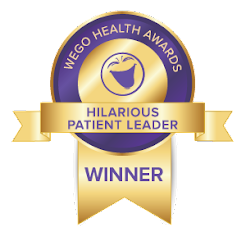 I ended up being a finalist in the Hilarious Patient Leader category, because let’s be honest, I am incredibly funny. I’m also very humble, but mostly funny. I mean, I laugh at all my own jokes. As you may have guessed from the above video, I ended up winning the category and got to travel to Boston to the Connected Health Conference in mid-October to network and accept my award. 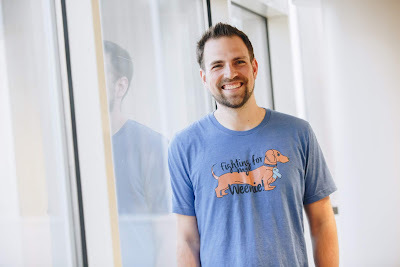 It was a whirlwind of an adventure, with many laughs, connections, and opportunities for networking. Hopefully, this helps elevate the work of ABSOT to more prominence.